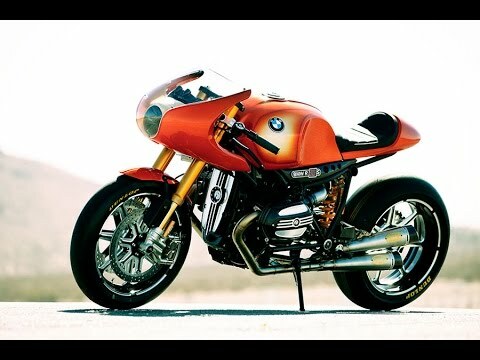 The RSD BMW Flat Out seat was design with the raw and ready aesthetic that is the R nineT in mind. It’s minimal flat bench design compliments the body lines of the 90’ accentuates allowing the tank and engine to take visual control. It features a traditional ribbed and pleated surface and is manufactured from the best materials available to ensure a long-lasting quality finish that will compliment the rest of your customized BMW.